But why stop at cutting boards? Catskill have put their exceptional and environmentally friendly design to good use, designing a range of other kitchenware which is as beautiful and practical as their boards. 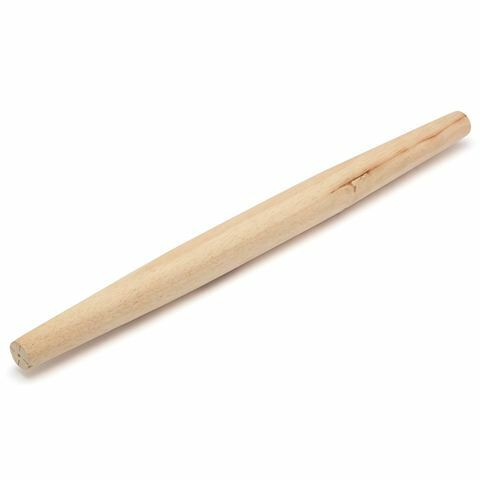 This tapered French Rolling Pin will add another element of joy to the joy of baking. Its wide length makes rolling out even the largest quantities of dough a cinch, while the smooth wooden surface make it comfortable and practical. Wipe clean with a damp cloth and a little water.